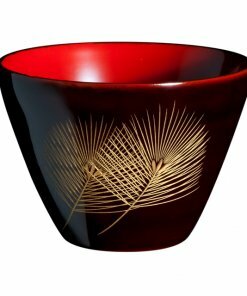 More than 98% of lacquer which is being used in Japan lacquerware is imported from China. 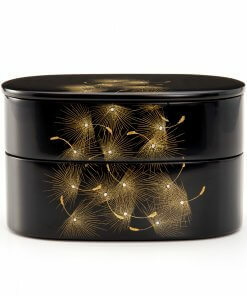 This means, only less than 2% of lacquer is made in Japan. 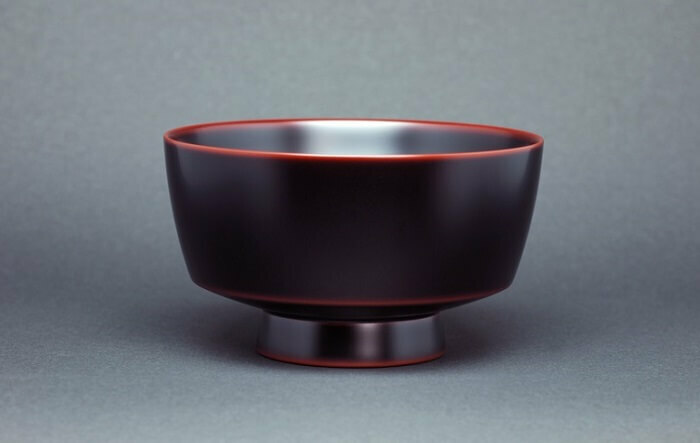 Within this, one of the main domestic producer of Japan lacquer is Jōhō Temple, Iwate prefecture, and it makes about 60% of national lacquer. 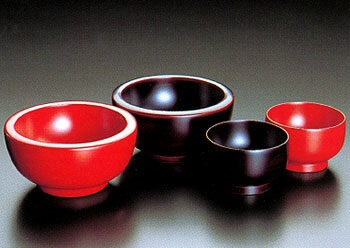 Lacquerware which are made in around Jōhō Temple is called Jōhōji lacquerware. 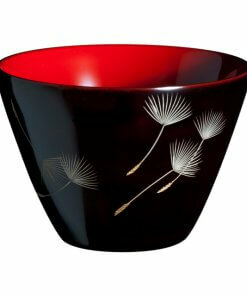 Although Jōhōji lacquerware is very simple, it takes around 30 steps to make them! 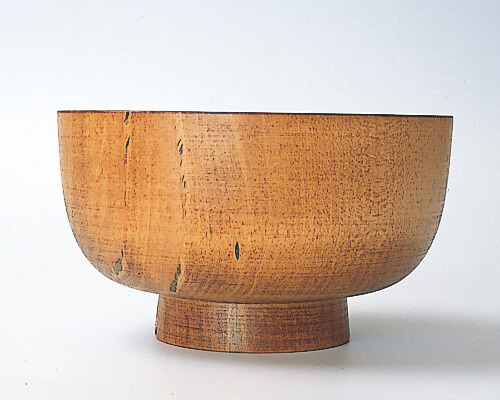 Those 30 steps of process start from preparing wood as a raw material to decoration (steps to paint a picture or pattern). 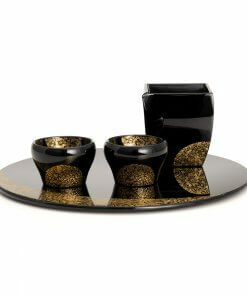 So why it takes so many steps to complete an only one lacquerware? 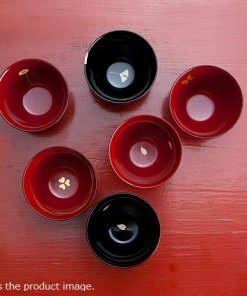 Main reasons are a) as for Japanese traditional lacquerware craft, the texture can be different even with little thickness or size change, and b) craftsman confirms the distinctive feel of lacquer and each step are handmade in order to create top quality of lacquerware. Those complex steps are explained as simple as possible in below of this article. 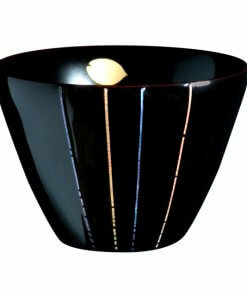 Immerse plenty of raw lacquer to wood which is going to be used as raw material in lacquerware. 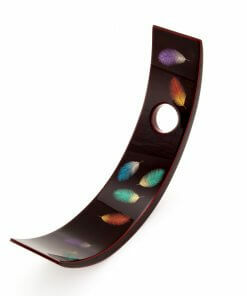 It is important step to prevent from stretching and to make it waterproof for lacquerware. 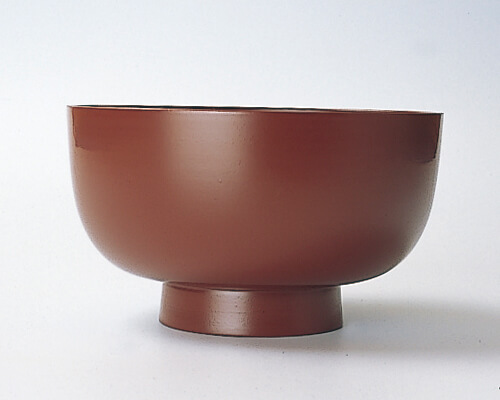 Paint lacquerware as undercoat with mixture of purified lacquer and red iron oxide. 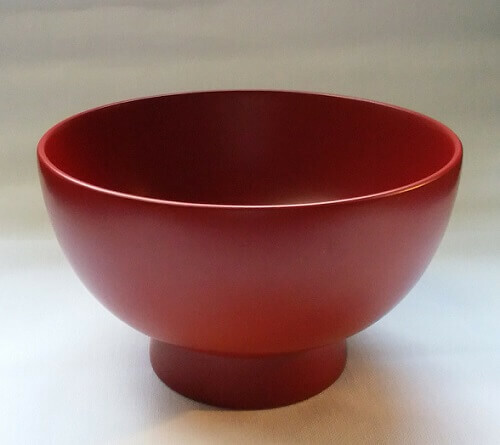 After the painting undercoat, waterproof paper and grindstone are used to polish it for improving adhesion of the lacquer on smooth surface and increasing strength. 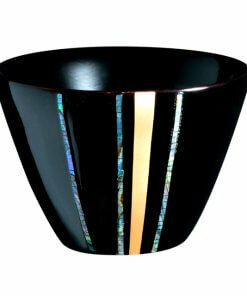 To make lacquer only layer, painting and polishing steps are repeated over 6 times. 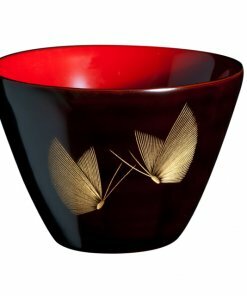 In order to make purified and to clean Jōhōji lacquerware without any dirt and dust, it is overcoated in special clean overcoating room. Vermillion lacquerware have gone through those many complex steps for becoming this simple and beautiful craft. 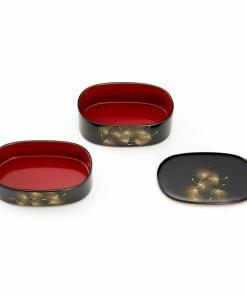 That is why, “this lacquerware becomes friend of your hand” by showing unique glossy through everyday use, which had a moist texture of new typical lacquer at the first place. 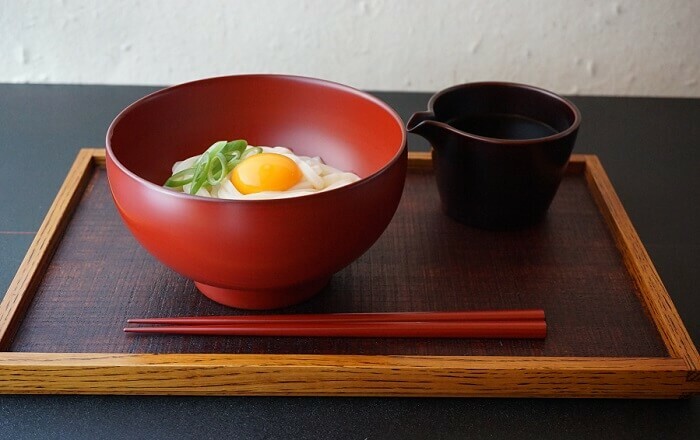 Jōhōji lacquerware is most definitely one of the kitchenware you want to use everyday for your meal if you like Japan culture. 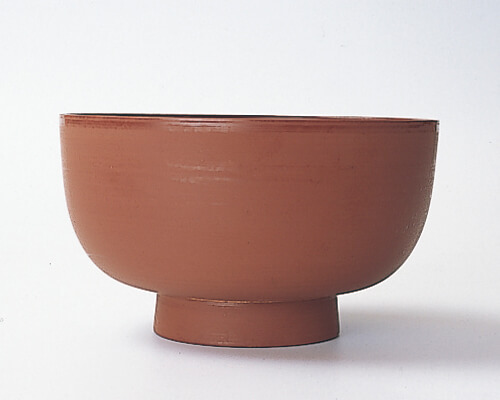 In my opinion using traditional thing everyday from country is the closest experience of the country’s culture. 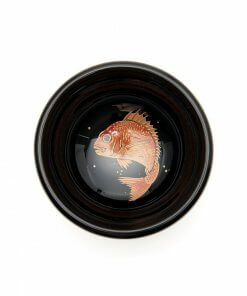 And Jōhōji lacquerware is perfect for this. 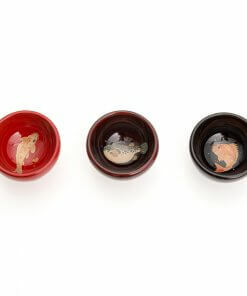 Simplicity and soft texture feeling definitely will not go away by using Jōhōji lacquerware. 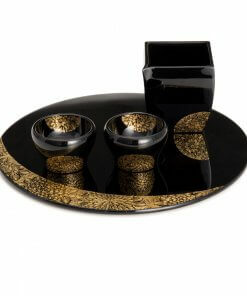 And it is very surprising that this simple lacquerware goes through over 30 complex steps to become our everyday use. 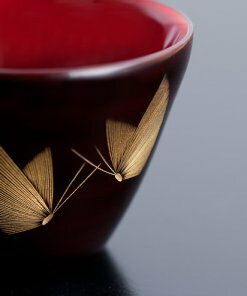 Each and every meal will become more delicious just by using Jōhōji lacquerware because of its handiness of handing and gentle taste. 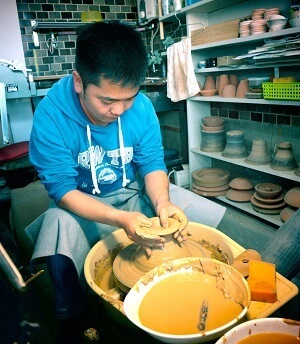 I am from Mongolia and studying abroad in Japan since 2007. 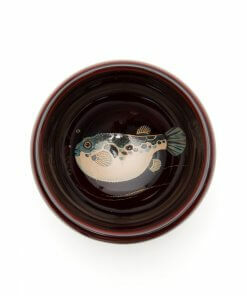 Currently, I am living in Osaka and studying at Graduate school of Information Science and Technology, Osaka University. 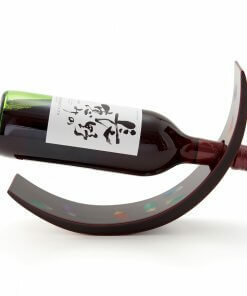 I have always fascinated about Japan product's quality in so many different levels, especially in deep specific fields. 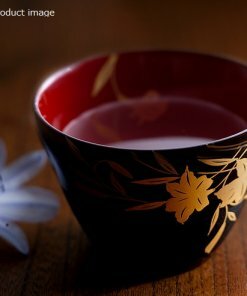 Also, Japan has very interesting long historic and traditional culture and it has been kept so well within modern era that I found amazing. 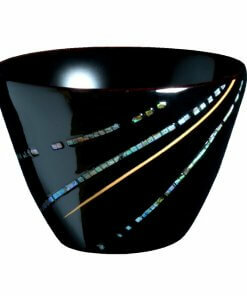 Recently, I am taking interest in handmade crafts and it's background culture and history. So I can introduce what you are looking or interesting.